This tutorial will show you how to manage social icons in WordPress. 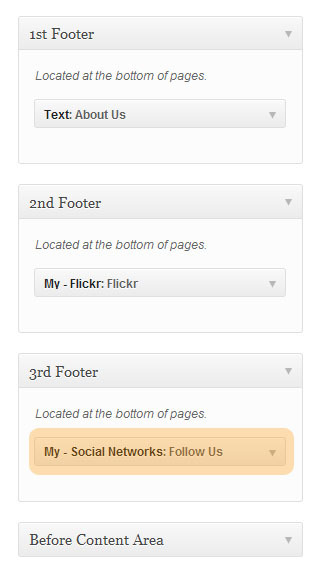 Social icons are usually displayed in the website footer. 3. Locate the widget Social Networks. 4. 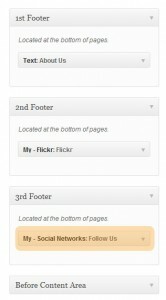 Using the widget settings area you can define links and labels for the social network links. 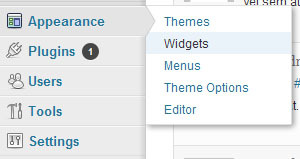 Depending on your template you can hide the featured image through CSS or edit the portfolio/blog page templates from the wp-content/themes/theme###/ directory and remove the featured image output/assign link to it.